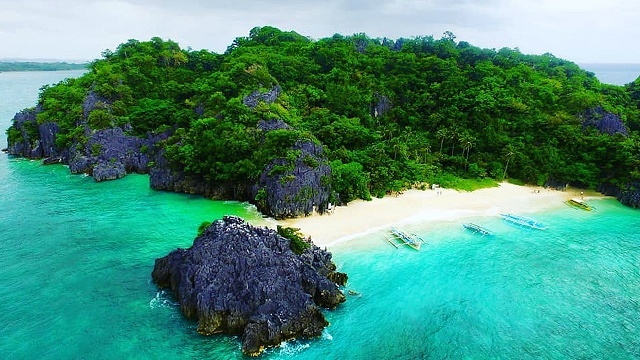 Huge bear hug with Totoro, anyone? 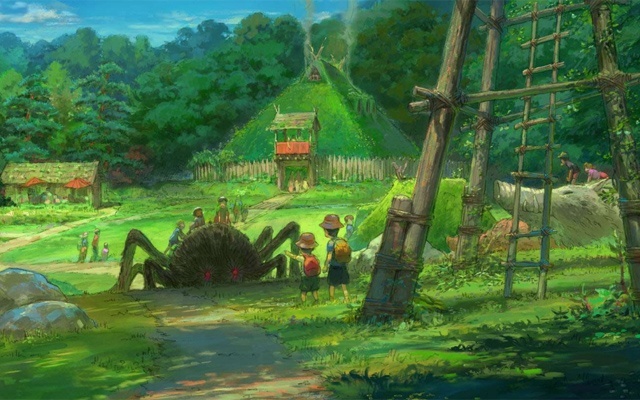 (SPOT.ph) Fans of Studio Ghibli, the Japanese animation film studio that produced Spirited Away and Grave of the Fireflies, have been on the edge of their seats ever since plans to open a large-scale theme park near Nagoya were revealed in June 2017. 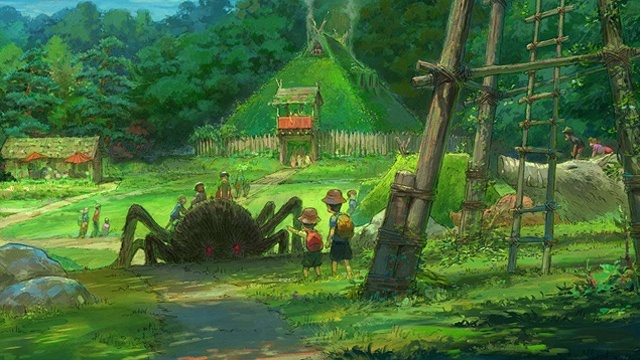 So you can only imagine how the much of a big deal it is that the prefectural government of Aichi—where the attraction will be located—finally released the design and concept art of the upcoming tentatively named Ghibli Park. 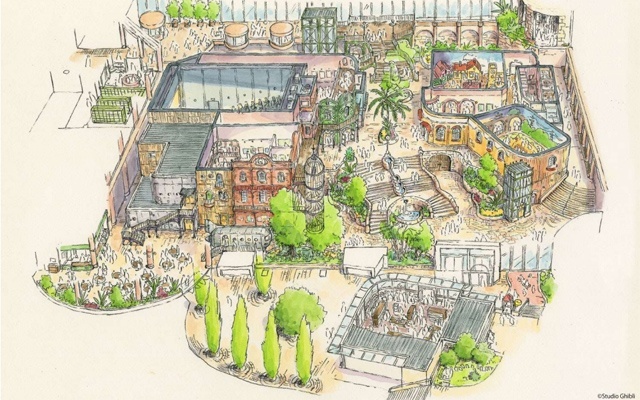 The much-awaited theme park is set to open in 2022 (two years after the original plan) on a 200-hectare plot of land within the Expo 2005 Aichi Commemorative Park in Nagakute City. 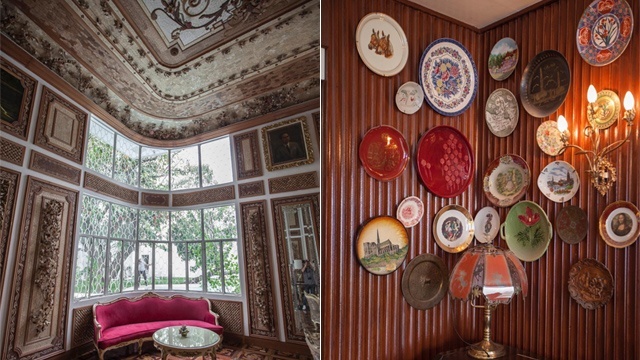 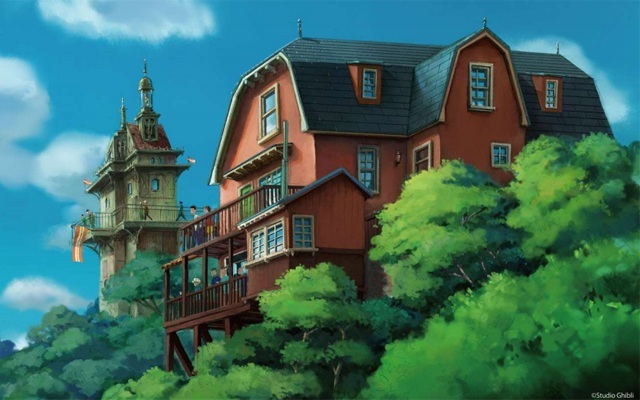 It makes for the perfect venue to recreate Hayao Miyazaki's world since it's already home to a replica of a house from My Neighbor Totoro, which was on display during the 2005 World's Fair in the country. 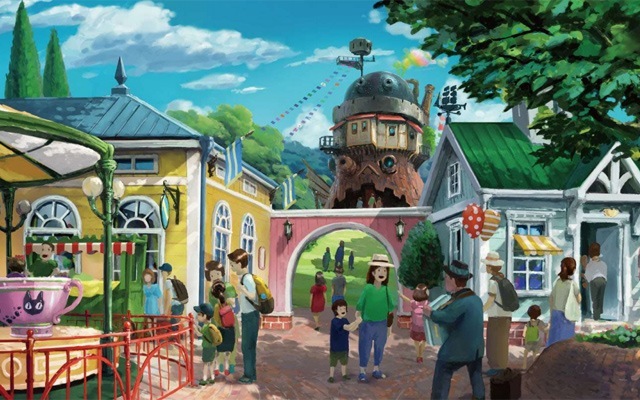 Drawn plans show an aesthetic nod to Studio Ghibli's feature films, such as the 19th century vibe in Howl's Moving Castle for the main gate, and replica of the antique shop from Whisper of the Heart, tea houses, European-themed brick towers, and Princess Mononoke's Emishi village. 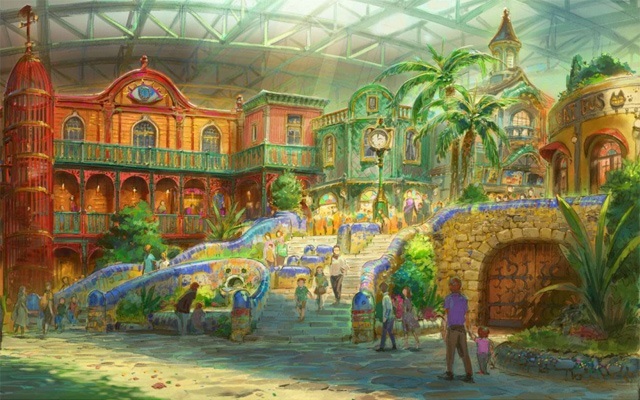 Just looking at the designs are getting us too excited for 2022!